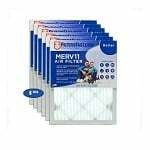 The Filters Fast FF16255X6670M11 compatible air filter replaces the Lennox X6670 and features a MERV 11 rating that is up to 85% efficient at capturing airborne particles down to 1 micron in size. The kinds of contaminates that the tightly woven synthetic fibers trap includes dust, emissions, mold, bacteria, and smoke. The 5-inch pleated depth filter media has superior dirt holding and a longer lifespan than 1, 2, or even 4 inch filters. 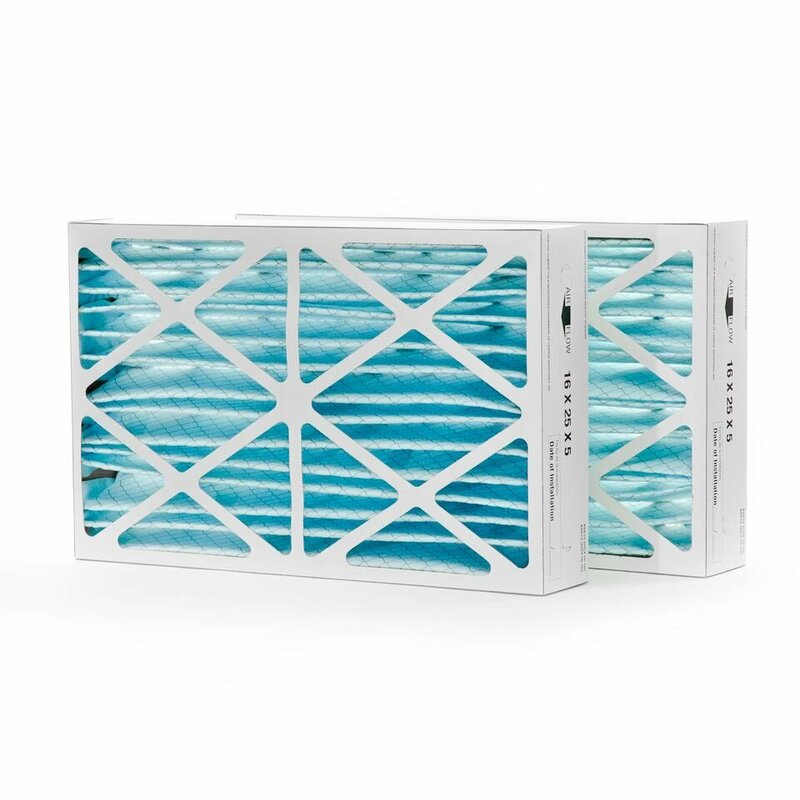 With the Filters Fast FF16255X6670M11 compatible air filter you save money without sacrificing air quality.